You can call in your order to 425-882-1689, fax it to 425-881-1636, or email it to: info@deh-inc.com. A price sheet is available from Hokanson on request. Payment terms are net 30 days on approval of credit. Hokanson customers can also pay for orders with Visa, MasterCard, American Express, prepayment check, wire transfer, or US orders may be shipped C.O.D. There will be an additional 2% added to credit card payments that are made AFTER an order has shipped. If you want to pay your Net 30 invoice with a credit card the 2% added fee will apply. Past due bills will have 1.5% per month added. Hokanson's shipping services are set up with UPS (United Parcel Service). Requests for other carriers can be accomodated and will be assessed a $10.00 handling fee per order. All prices quoted are F.O.B. Bellevue, Washington, U.S.A.
For comprehensive Terms and Conditions visit our policy page. Items must be returned within 30 days of delivery for credit and will be subject to a 10% restocking fee. Please notify Hokanson prior to returning any items for repair or replacement. 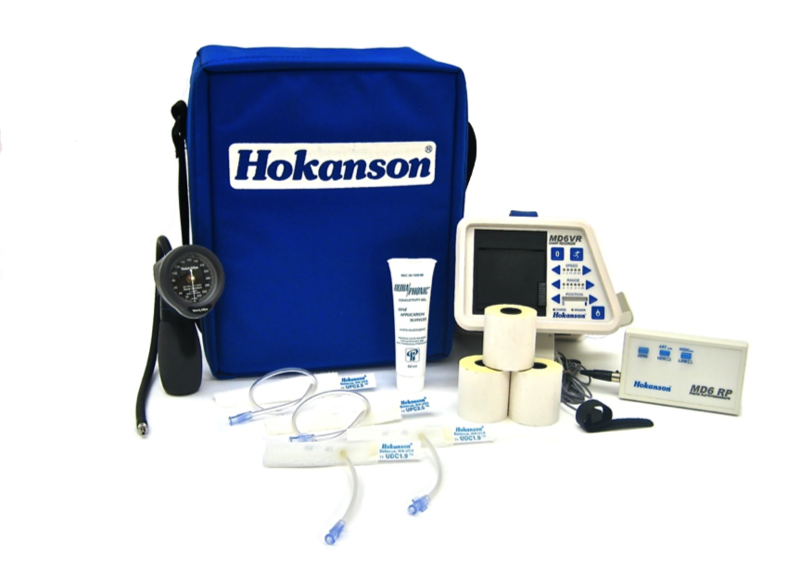 Hokanson products are manufactured under our ISO 13485 certified quality system that also meets the FDAs Good Manufacturing Practices. All products are approved for marketing by the FDA.